I wud recommend it to anyone. 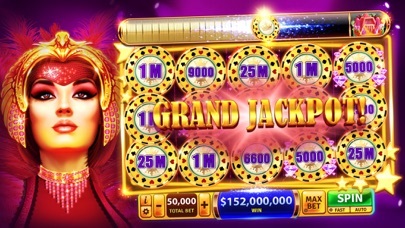 If you like the free casino games then u will love the beautiful graphics to these games. The winning and losing seems even to me. 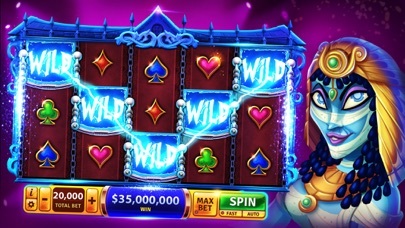 I would tell people to try these slots they r really fun for sure. :)) Update: still love these slots. They are so much fun still. New games r available all the time. Try it u will like them. I really like all the extra games you can do for xtra money. Love the games, the daily free coins! A must play! 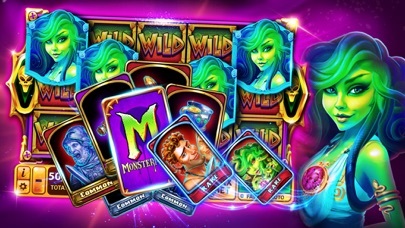 So many cool games and love all the free coins! This game is awful in every way, even ethically. 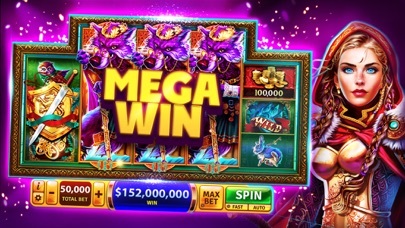 This game is designed to feed off that gambling addiction some people struggle with just to get your real cash. I only downloaded this game for an ad reward for another game. So I don’t really care about “winning” or anything. General game play is clunky at best. When auto spinning, there could be a million pop ups in between you pressing spin and when the spin counter reaches zero. Meaning idle play with auto spin is impossible. 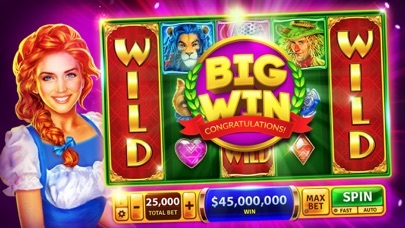 When playing, even at the lowest bet amount, no matter what game you play, you’ll never gain money. Either you stay stagnant or lose “cash” rapidly. I left my phone idle for 20 minutes sitting at $25k in the game and when I came back it was close to zero. 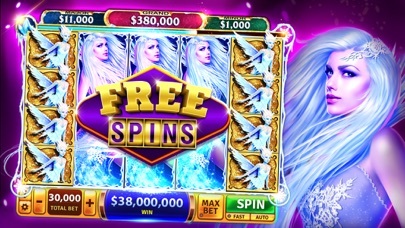 When there’s a “spin” that could potentially win you a lot of cash, the game will just respin giving you a lower or no payout. This was made evident when I noticed some spins took longer to finish than others. Also, in one of the games during an “event” the spin was just about to land on the highest multiplier but instead slowly crept for about a solid 2 minutes(not kidding) before landing on the lowest multiplier. So basically they’re just trying to scam you out of your real money in many different ways. 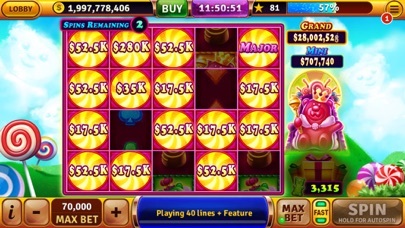 I don’t even play these gambling games but this one is the worst out there. 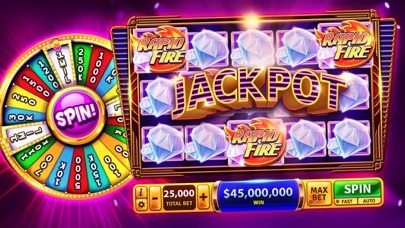 If you like these types of games go play the huge slots one, the rewards in that game is better laid out and the UI isn’t horrible like this piece of junk.